So you’re looking for the ultimate tropical vacation. You’ve probably got a few places on your list. Is Punta Cana on it? Because, if it isn’t, then it really should be. 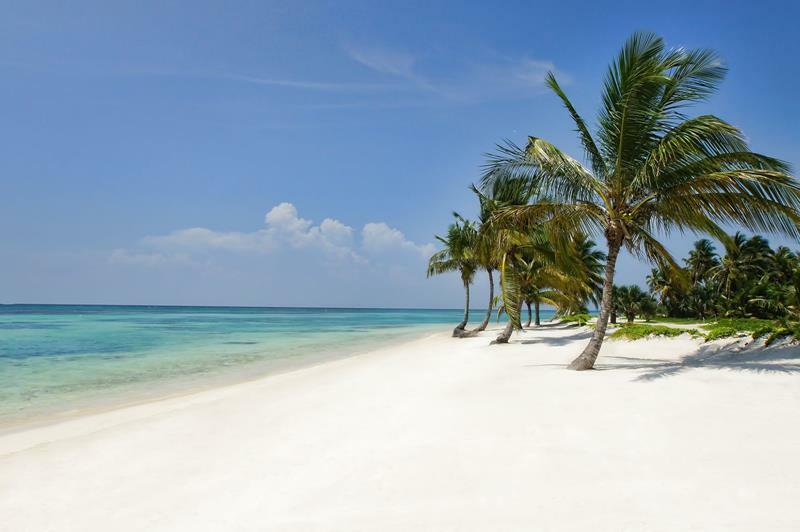 This idyllic area on the eastern most shore of the Dominican Republic is a haven for those looking to soak in the sun, enjoy sandy beaches, and lavish themselves with the amenities of some of the world’s best resorts. 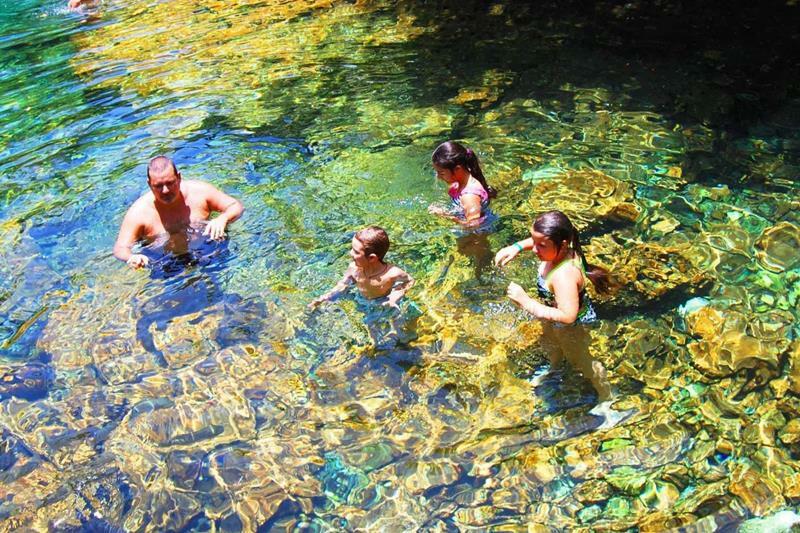 Anything you want to do on your tropical vacation, you can do in Punta Cana. 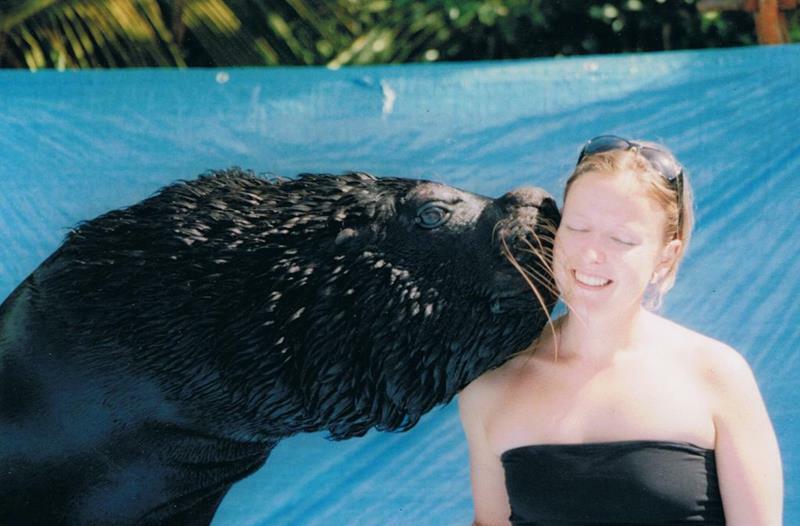 If you’ve wanted to spend some quality time with exotic tropical animals, you can do that. 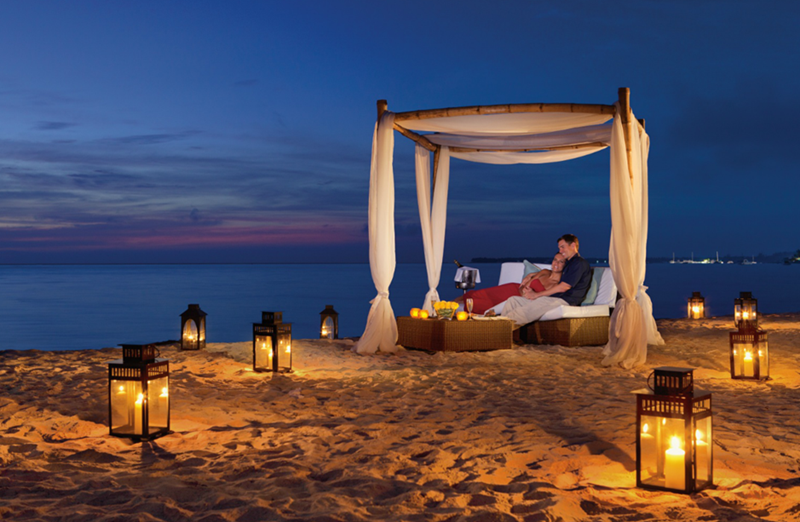 Does the idea of an hour-long massage on the beach sound good to you? Well, that’s something else you can do in Punta Cana. If you’re a person that likes to enjoy the occasional cigar now and then, you can sample some of the Dominican Republic’s finest, and you can even see how they’re made. If you want to know why taking a vacation in Punta Cana is so amazing, you’re just going to have to take a look at it for yourself. 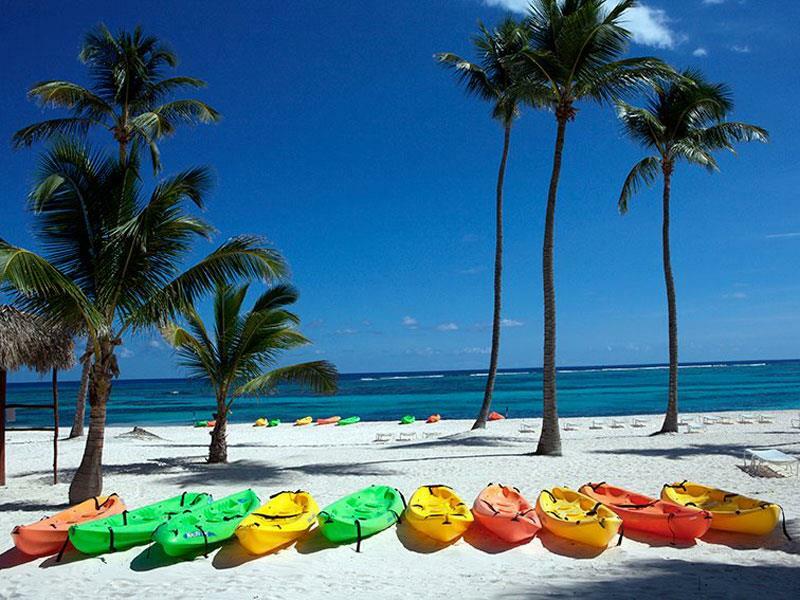 So, come take a tour of Punta Cana in these next 19 stunning photographs. By the end, you may feel as if you’ve found the perfect destination for your next tropical vacation. The Dominican Republic is a fun place, and Punta Cana is one the biggest reasons why that’s the case. 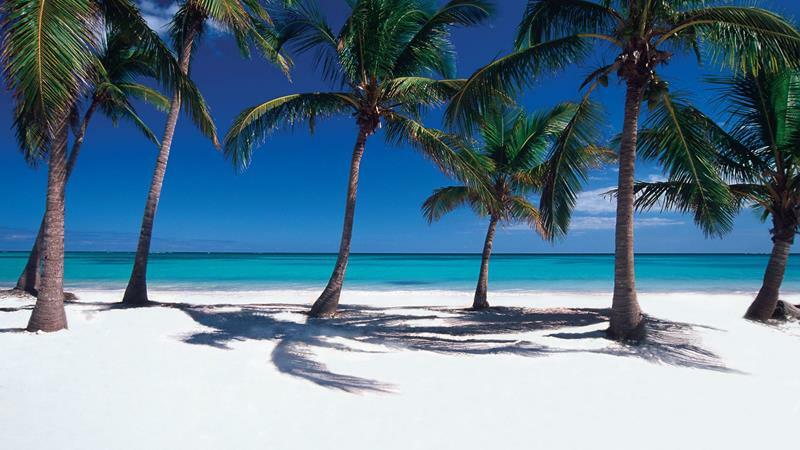 The beaches of Punta Cana provide an excellent place to relax, swim and soak in the sun. 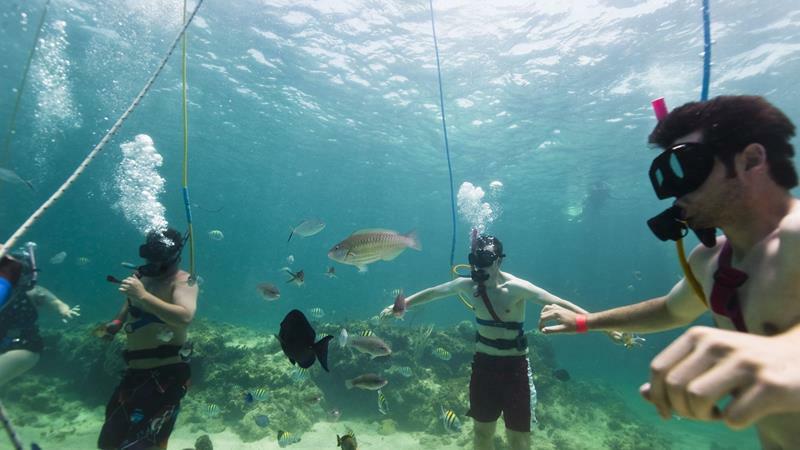 You’ll want to check out what’s happening underneath the waves off of the beach by snorkeling or scuba diving. Whatever water sport you’d like to try out, you can! Have you ever tried parasailing before? Well, you can in Punta Cana! For a more relaxed time out on the water, you can rent a kayak and paddle around in the waves. Punta Cana is home to a number of exotic animals, and you can get up close and personal with them by visiting Manati Park. The tropical backdrop of Punta Cana provides a perfect environment for a relaxing massage or another spa treatment. 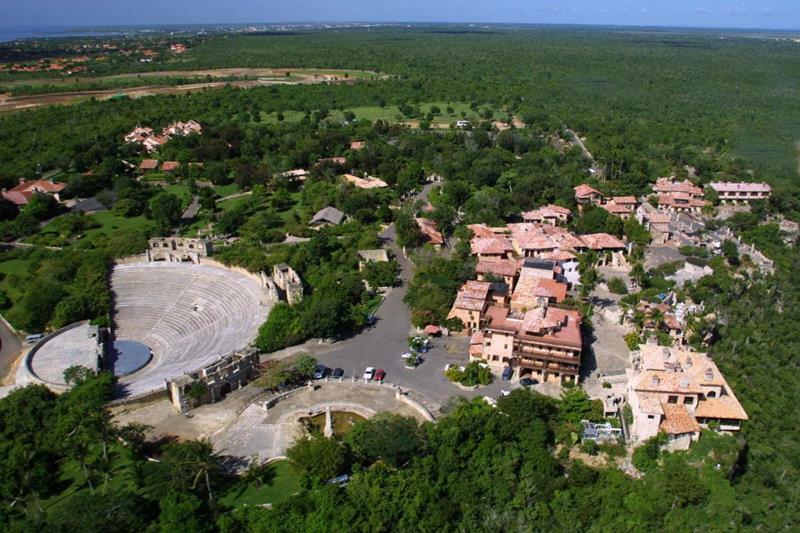 Did you expect to find a recreation of a medieval European village in Punta Cana? One exists, and it was conceived by a former set designer for Paramount Pictures. 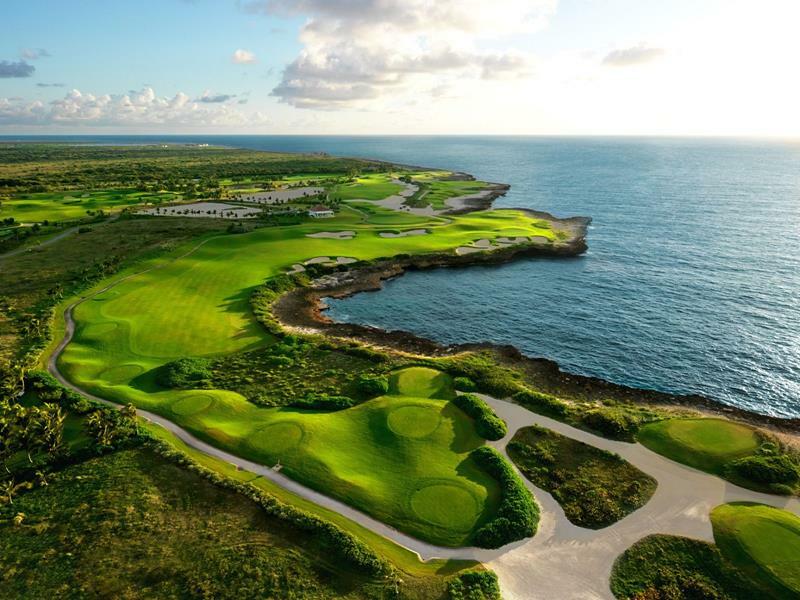 A round of golf is an excellent way to relax when you’re on vacation, and there are a number of excellent golf courses in the region. 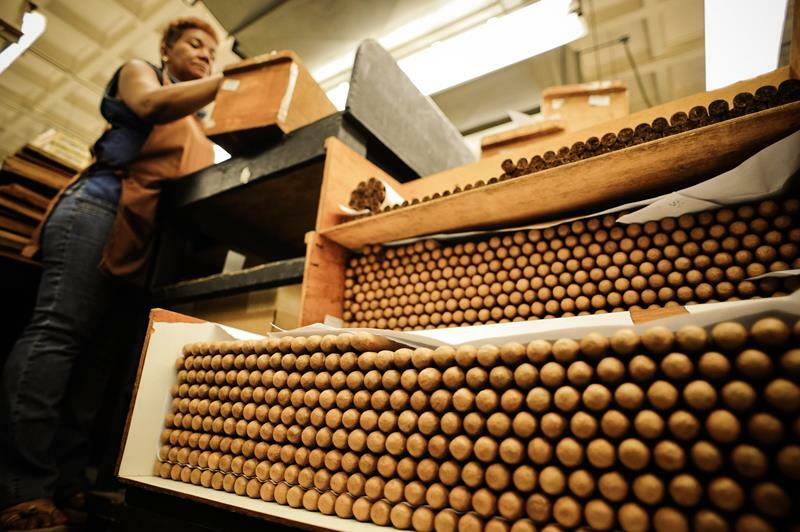 Some of the finest cigars in the world are made in the Domincan Republic. You can visit the Tabacalera de Garcia Cigar Factory to see how they’re made for yourself. 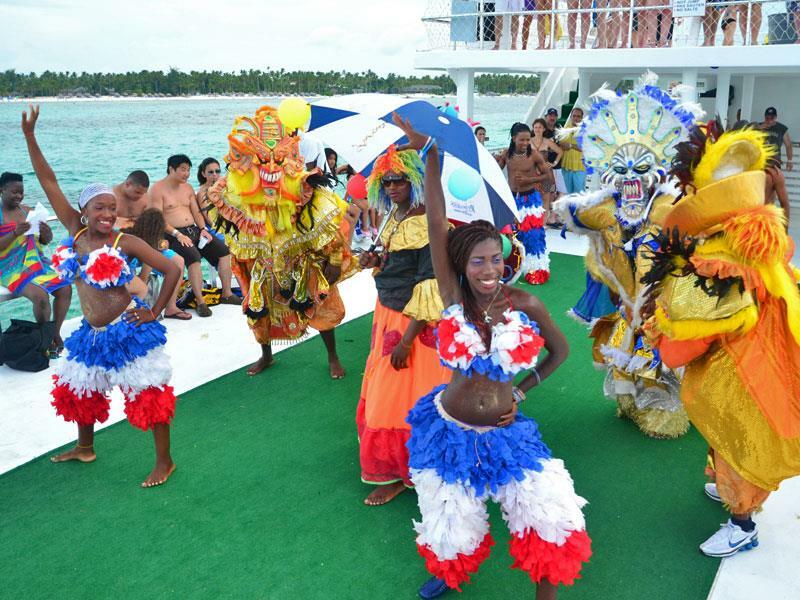 If you really want to get into the rhythm of the Dominican Republic you’ll have to learn the steps! There’s a lot to see and do in Punta Cana, but you’ll be so close to so many other places, you’d be a fool not to visit them! 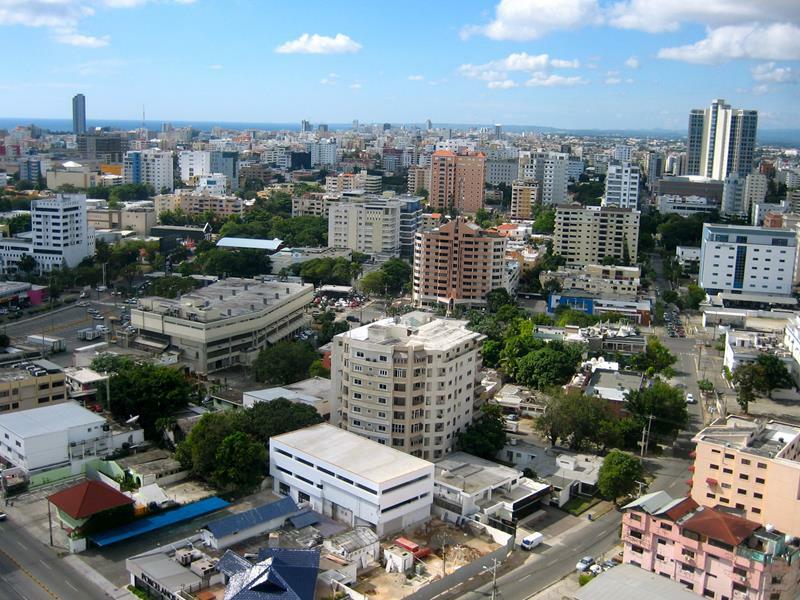 Why not check out Santo Domingo? When you’re planning your trip to Punta Cana, you’ll have a number of top-quality resorts to choose from, like the Paradisus Punta Cana, for example. Do you like to party a little bit when you’re on vacation? 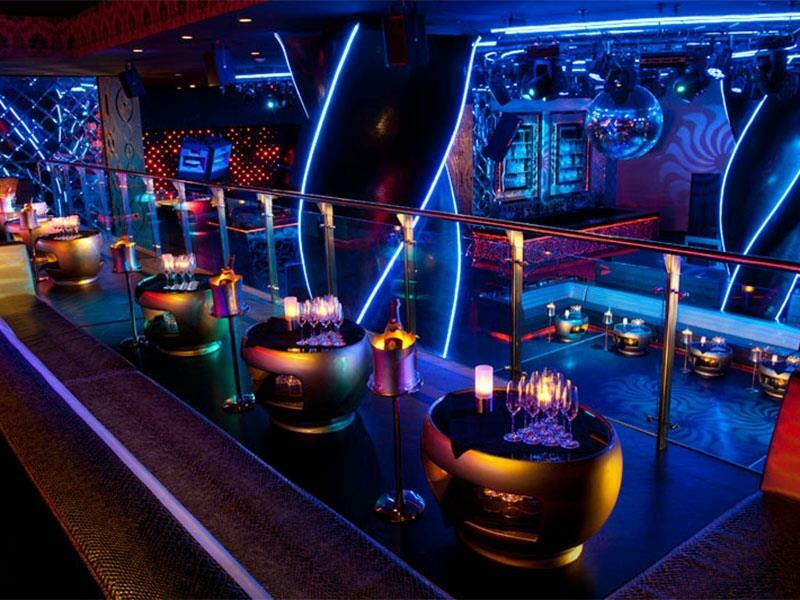 You’ll find that Punta Cana has a vibrant nightlife scene. 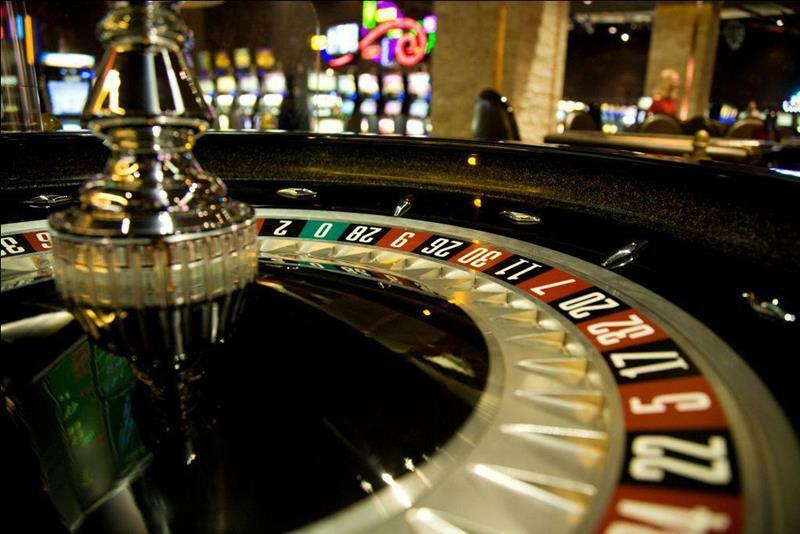 Looking to win back some of the money you’ve been spending? Why not hit up the casino at the Hard Rock? Another way you can experience the unique plants and wildlife of Punta Cana is by visiting the Indigenous Eyes Ecological Park. You’ve seen people doing it on TV, so why not try it out for yourself? 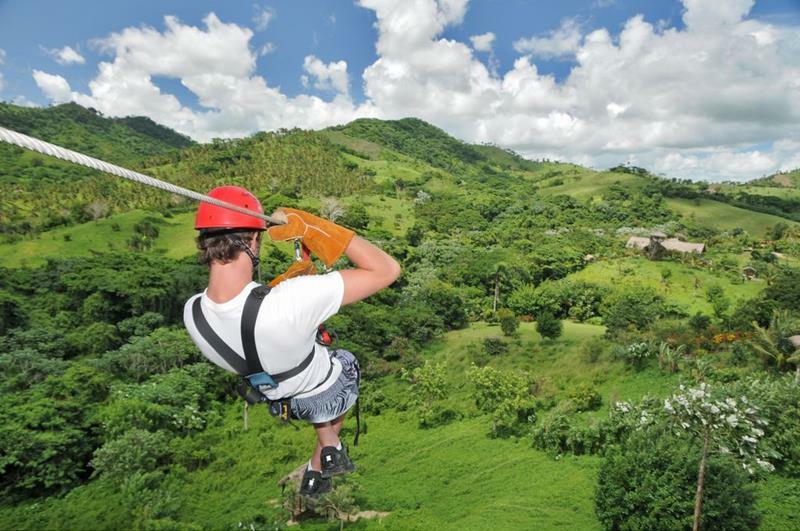 Zip lining can be exhilarating and awe inspiring. Even in a place dedicated to the enjoyment of travelers, you’ll be surprised by the entertainment options that abound in Punta Cana. 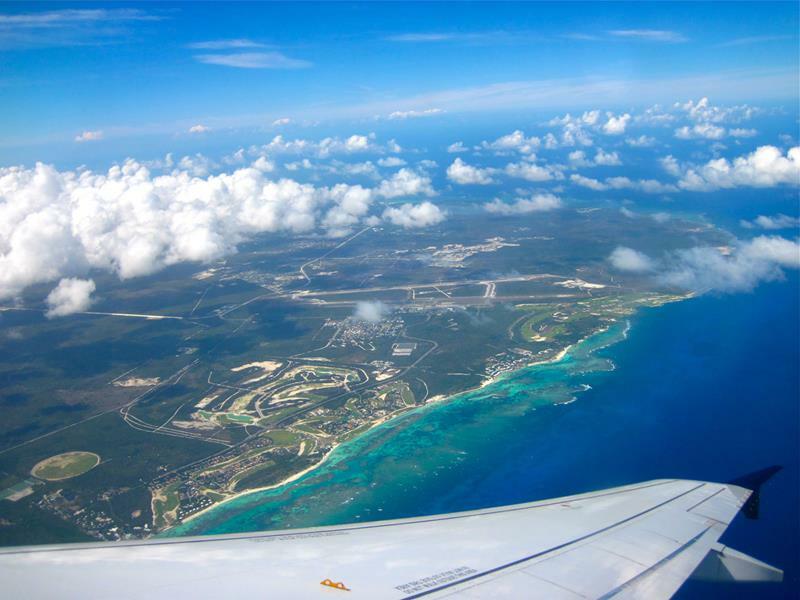 Punta Cana is one of the best vacation destinations in the world. Why not plan a trip there to find out why for yourself?